If you’ve ever had rashes in your life you know perfectly well how difficult it is to treat them. Out of the many skin problems you might face, skin rashes and eczema are the worst, because they take their own time to heal. A constant itchy sensation, red spots and irritated skin, all these are the symptoms you have to deal with. 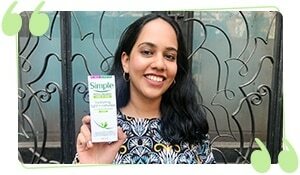 Here are some home remedies that will soothe and calm your skin. They are quick, have no side effects and are inexpensive. 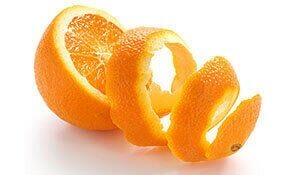 Read on to find the top 4 homemade remedies for skin rashes and eczema. Pure olive oil is proven to exhibit soothing and anti-inflammatory properties. 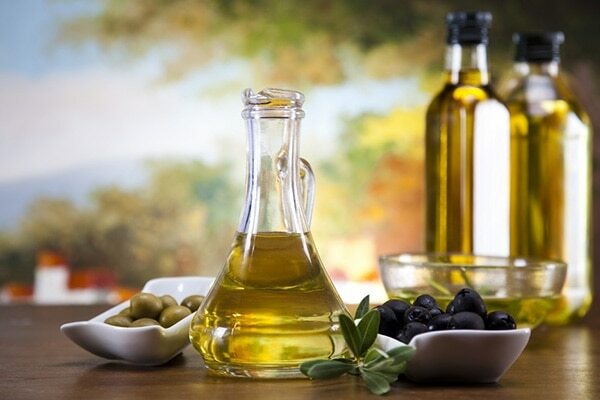 If applied to rashes, olive oil calms the skin down and heals the damaged cells. Not only this, but it also clears away the bacteria on your skin. All you need to do it rub a few drops of olive oil gently over the affected area with the least amount of pressure. Do it regularly two times a day for best results. You just cannot name a skin problem that aloe vera cannot cure. The anti-inflammatory and antibacterial properties of aloe vera are one of the many reasons why this product heals your rashes. 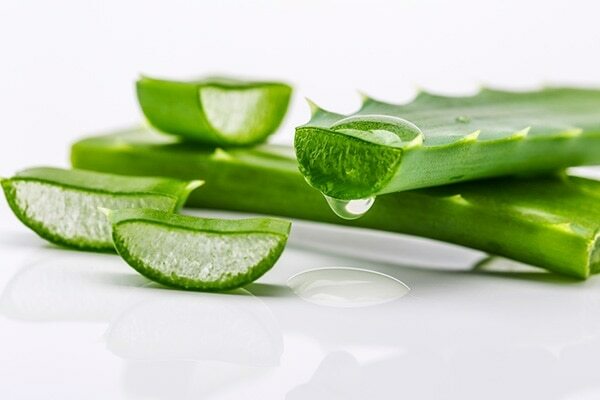 Simply scrape out a little aloe vera gel from the stem of the plant and apply it over your rashes. Let it sit for 15-20 minutes before rinsing it off with cold water. 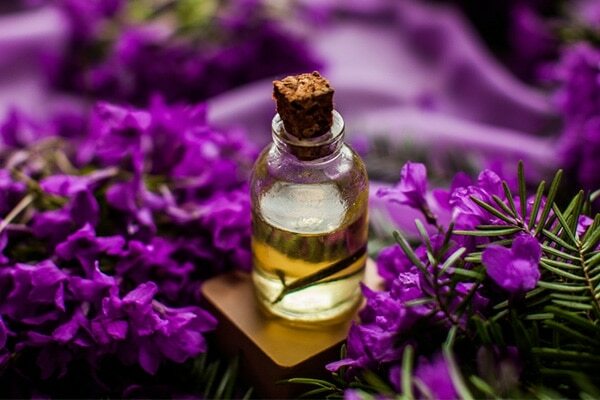 There is nothing that can beat lavender essential oil in terms of healing skin rashes. This oil has soothing and analgesic properties which help reduce tissue swelling, pain, and irritation linked with rashes. Mix 2 drops of lavender essential oil with almond oil and massage it on the affected areas. Let it stay overnight for best results. The medicinal properties of neem help in fighting the bacteria soothe the skin and clear your rashes. It also reduces redness and pain. 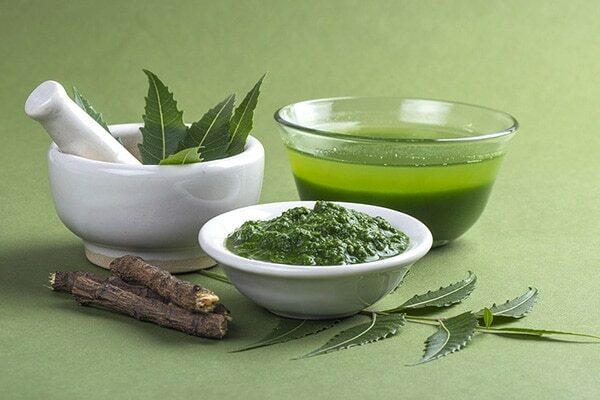 Make a paste of 10-15 neem leaves and apply it over your rashes. Let it sit for 10 minutes before washing it with room temperature water.